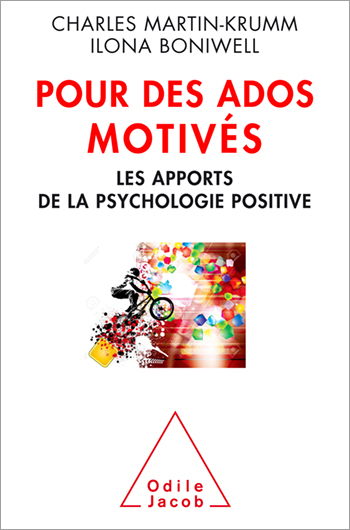 Charles-Martin Krumm is a senior lecturer in the teachers’ college of Bretagne (Rennes), the vice president of the French and Francophone Positive Psychology Association, and a member of the steering committee of the European Network of Positive Psychology. He has an agrégation in physical education. Ilona Boniwell is a lecturer in Positive Psychology at the University of East London and the founder and programme leader of the first MSc in Applied Positive Psychology (MAPP) in Europe. She founded and was the first Chair (2001-2002) of the European Network of Positive Psychology. She has a PhD in psychology and is a qualified coach and educational consultant. ‘An education based on the advances made in positive psychology would enable the development of the skills needed for the optimal functioning of children, adolescents and students, as well as of parents, in an academic setting,’ state the authors with conviction. This book is the bible of anyone who wishes to establish the foundations of a truly fulfilling but also constructive education so that children can develop to their fullest potential. • This book will help parents and teachers establish new forms of educational behaviour to draw out and enhance children’s abilities. • This is an excellent synthesis of all the studies in positive psychology relating to education. • Day-to-day teaching skills, based on scientific studies.